Over 6,000 authentic products in stock. 20 years of experience in the table tennis industry. Free high quality racket assembly service. Trusted global authorized seller. Happy clients from 125+ countries! Read reviews. Physical store in Paris downtown. Tabletennis11.com is a fast growing company. We opened our doors in 2011. Our knowledgeable staff, which is passionate about table tennis, has in excess of 20 years experience in the table tennis industry. We are available to give expert advice and help you choose the best equipment to match your playing level and technique. We stock over 6,000 products from leading brands, including blades and rubbers, accessories, and clothing all at affordable pricing. We offer free worldwide shipping to most countries on all orders over €80. We also offer DHL Express worldwide shipping (2-3 business days to Europe, 3-5 business days to the rest of the world) for free to most countries. View our Shipping Policies. We offer a discount for bulk orders. Upon request, we will lacquer your blade to extend its life and assemble your racket in the most professional way. View Racket Assembly Reviews. We also run a physical store in Paris downtown. 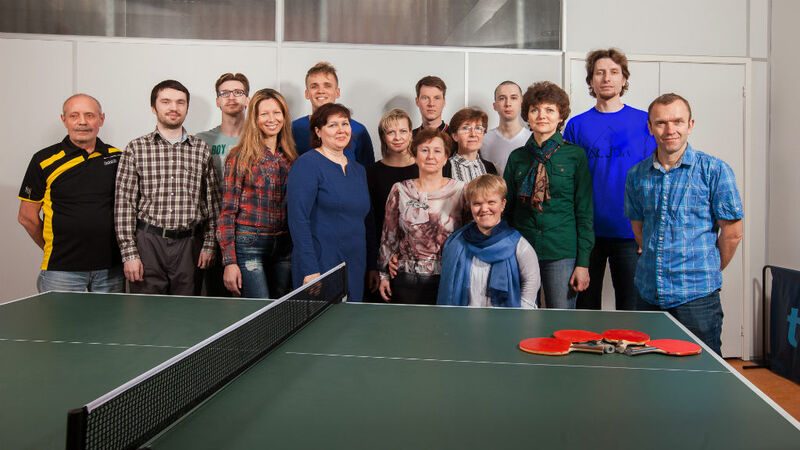 We welcome you to Tabletennis11.com and look forward to serving you! Please look at our Frequently Asked Questions or contact our Customer Service.